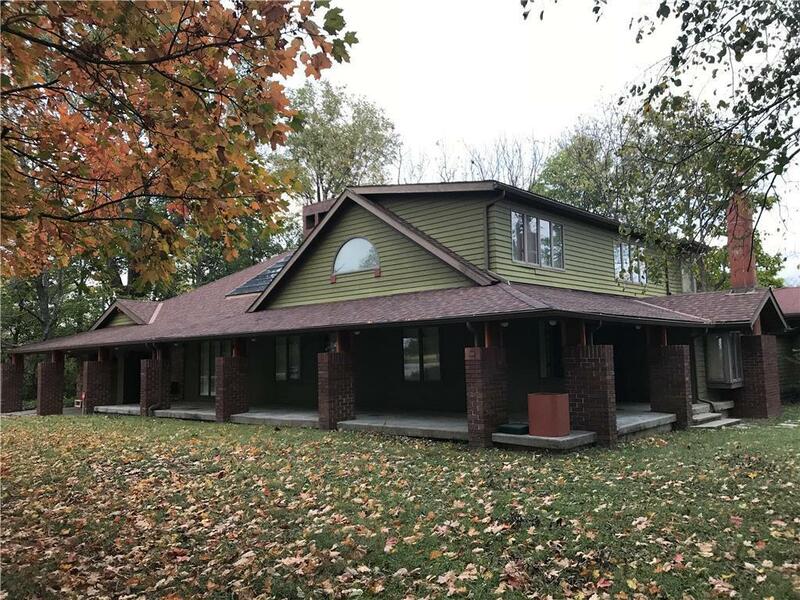 Motivated Sellers - Lee's Summit school district, custom architecturally detailed home, beautiful woodwork throughout, country views with 4.4 acres. Property offers so much potential with 4 BR, 3 BA, LR with large skylight and grand fireplace. Kitchen updated approx. 5 yrs ago, custom cabinets, large farm sink, quarry tile floors, wood burning stove. Main level has a separate apartment with kitchen, living area, one bedroom and bathroom with separate entrance. Three bedrooms and two bathrooms on second level. Directions: I-70 to 7 Highway in Blue Springs. South on 7 Highway to Colbern Road. East on Colbern Road to Perdue Road. South on Perdue Road to property. Property on east side of road.